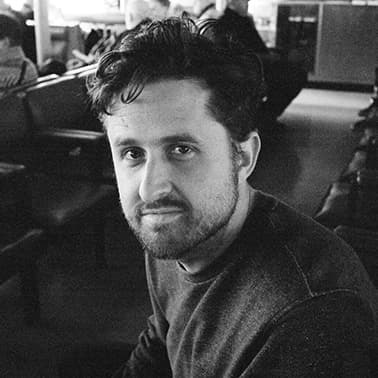 Nathan Christ is a writer, director, and host working at the intersection of music, cinema, and VR. His feature documentary Echotone, about the rapidly changing musical landscape of Austin, TX, was a New York Times Critics' Pick and called “an aural symphony of civic discord” by the Chicago Sun-Times. Most recently, Christ directed and hosted the VR music series Austin City Limits: Backstage, produced by Google, Apple Music, and Emmy-nominated production company SubVRsive. Currently, Christ is in development to direct the official feature-length Lollapalooza documentary.